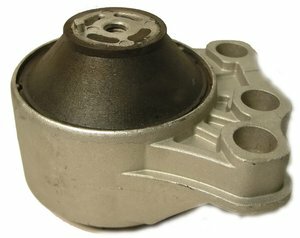 Trust These Engine Mounts to ensure the smooth ride of your vehicle. OEM quality, fit, and performance to support the engine on the chassis and dampen vibration and noise from the rest of the vehicle.. The Pep Boys Say: "These mounts provide our customers experience, value and innovation." The most recognized brand in the engine mount aftermarket.